I have been working with Lorraine on coming off of my anxiety meds. 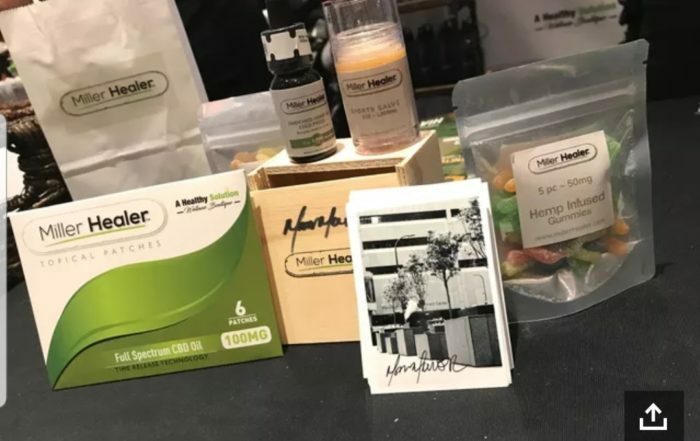 She worked so closely with me , one of best parts of working with Lorraine was the samples of CBD products that would best suit me and my needs she sent me. 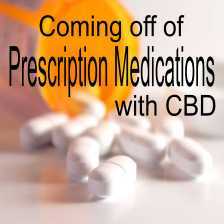 I have been to several places to look for the best CBD for my needs since my body was coming off high dosages of my current meds. 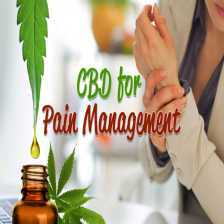 She was patient and we finally after different type of CBD products found what worked for me. Without her helping with those samples I would of never known edibles and tintures would of worked for me. Thank you Lorraine for all your help. She truly cares and will work with you and your needs, just asked her. This boutique has changed so much for me. As someone who has struggled with addiction, PTSD, and Anxiety. 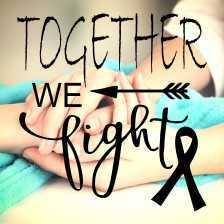 I was lost; I searched everywhere and tried nearly everything, it has been very difficult to trust medicine since getting addicted to prescriptions for pain. I finally listened to a friend who sent me here, for just a massage. While there i tried some of there suggestions; thinking and time “this won’t work but What the heck.. ” I left with sample of several different products. Within 3 days i was back, I bought the stuff! It truly helped me with my pain and Anxiety. About 2 years ago Lorraine recommended CW for my 11 yr. dog, Daisey. Her eyes were cloudy and her vision was becoming progressively worse. Daisey was having a hard time seeing and even difficulty playing ball. It was breaking my heart especially since she LOVED playing ball. After less than a week, Daisey’s eyes were no longer cloudy and her vision had greatly improved. She was no longer having trouble playing ball. She also seemed more relaxed, less anxious, her gait and sleep had improved. CBD had changed her quality of life. Recently Lorraine recommended the Sleep Aid. It’s amazing! A little goes a long way. I sleep so well and wake up feeling pain free. My quality of sleep has greatly improved. I am so grateful to Lorraine for taking care of my furry baby, Daisey and for improving my overall health. 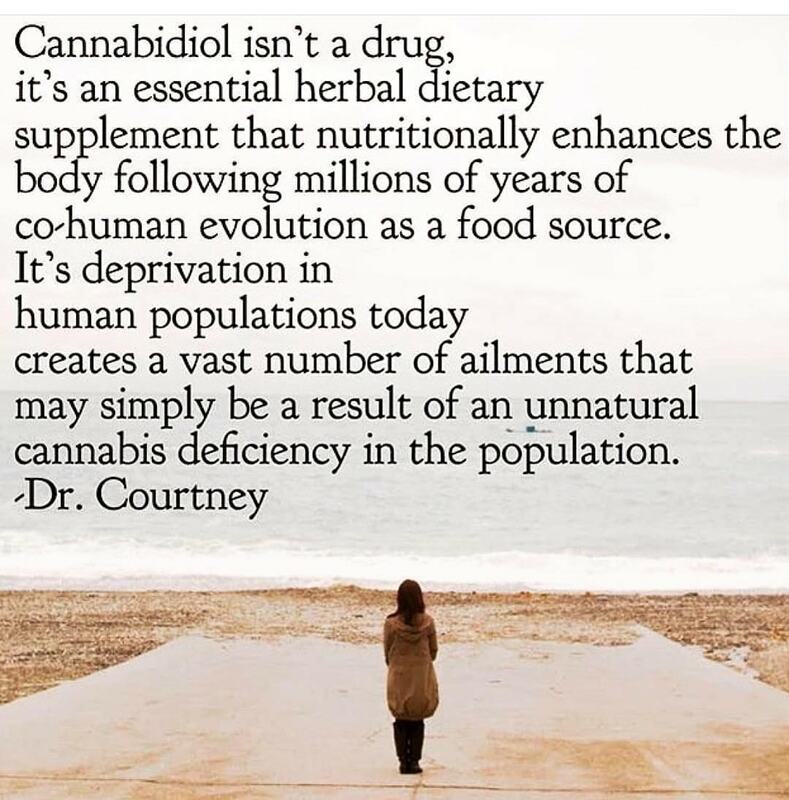 I am a true believer of CBD and its amazing healing qualities. Lorraine is extremely knowledgeable, kind, helpful and passionate about helping people. You can tell she loves what she does. If you are looking for a holistic alternative for yourself or your furry baby, definitely contact Lorraine. I highly recommend her. Lorraine’s knowledge, expertise and outstanding customer service is like no other. Lorraine you’re a life saver! I suffer from asthma and allergies due to the environment and histamine intolerance. Eating the wrong foods (high in histamine) can really set me off and make breathing very difficult. Once the extreme inflammation and fatigue sets in, I am forced to take a Benadryl and sleep to reset my body. After 3 days of Benadryl and rest with no relief. For years I have suffered from anxiety and insomnia. I have been on medications in the past and never liked the side effects. I was looking for an more natural alternative solution when I came across Lorraine at healthy solution CBD. She was extremely kind and sensitive to my needs. With her help I was able to get the right treatment. Now I can sleep through the night with no groggy feeling in the morning. I have an all natural anxiety relief tans couldn’t be happier. 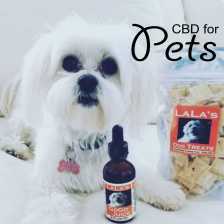 I recommend her to anyone looking for a CBD product! 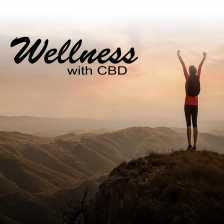 I am firm believer CBD is the answer to wellness. I have been ordering products from Lorraine for over a couple years now. I live in Colorado and only buy my products from Lorraine. 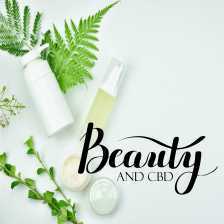 I rely on her extensive knowledge and passion for CBD. 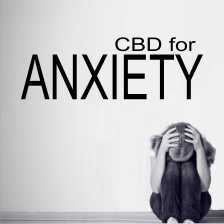 CBD has changed my life! So excited she is expanding her business and has a store in Yorba Linda. 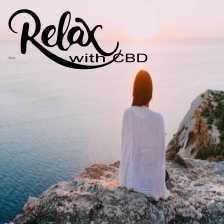 Now there is more opportunity to share the incredible benefits of CBD. 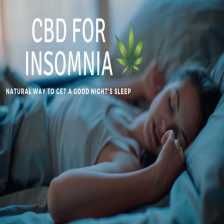 CBD is all I need Having been in the cannabis industry for quite some time, I was already familiarized with CBD infused products. 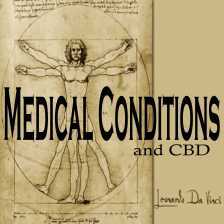 I understood the basics behind the medicinal value one can receive from CBD, but never the details. 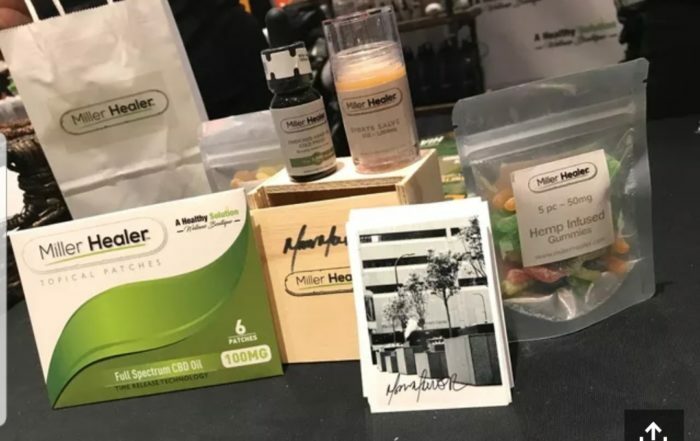 I wondered, why are these vendors charging more for the CBD infused products, it doesn’t even get you HIGH! 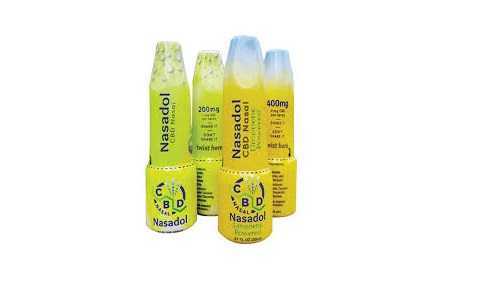 2013 was the first year I was introduced to CBD infused products.